January 3, 2018 By Elise 5 Comments This post may contain affiliate links. Please read my disclosure policy for more info. Healthy food that doesn’t break the budget? Yes please! 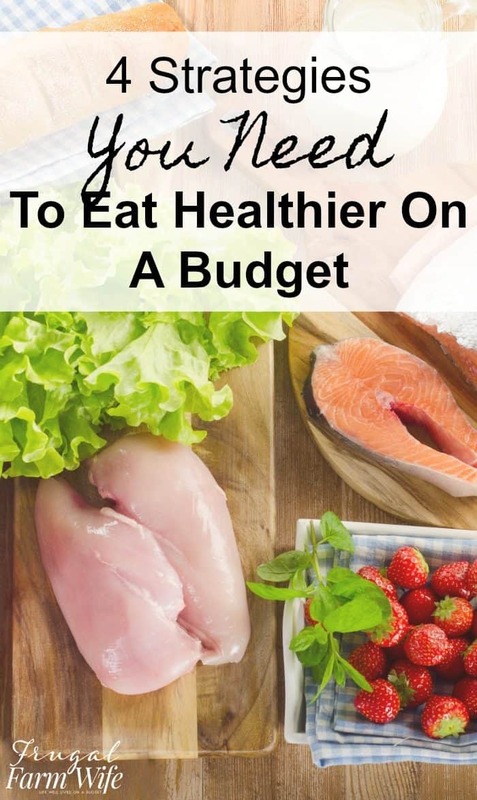 Here are 4 strategies you need to eat healthier on a budget. What’s the most common excuse for not eating healthy? Cost. 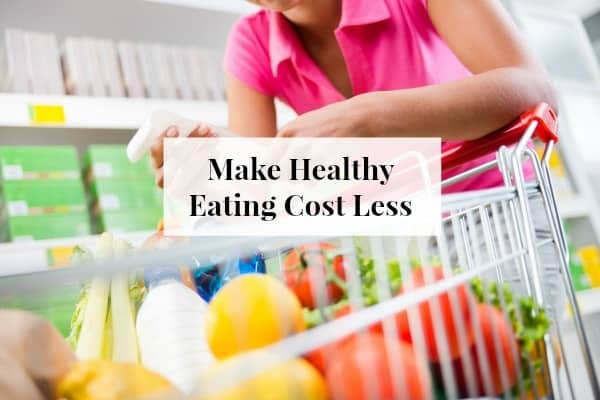 There’s a common perception that eating healthy food is expensive, but it really depends on multiple factors, and the truth is, with the right knowledge, you can cut that price down to fit your budget, and make healthy eating cost less. 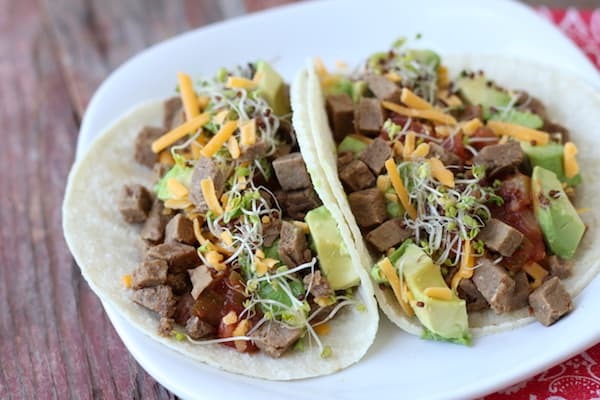 In this article, we’re going to talk about how you can shop smart, plan smart, and get your ducks in a row for healthy meals that don’t cost you an arm and a leg. Because you should be able to keep your New Year’s resolutions to make quick, cheap, and healthy meals – they shouldn’t break your budget! 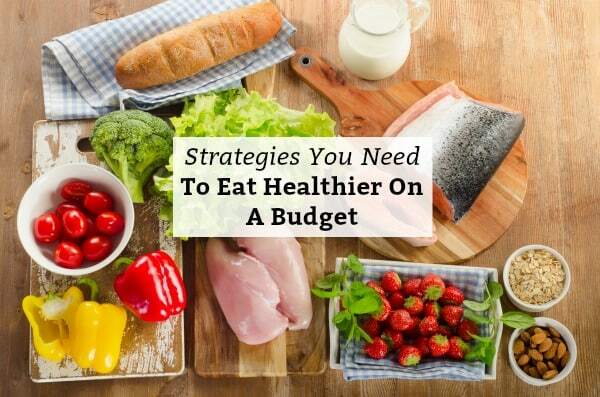 In this article, we’re going to talk about 4 strategies you need to eat healthier on a budget. Before you make your grocery list, you have to know what you’re going to eat. What you plan to eat can be greatly influenced by what’s on sale, and how much time you have, but the bottom line is, you’ve got to have a plan before you hit the grocery store. 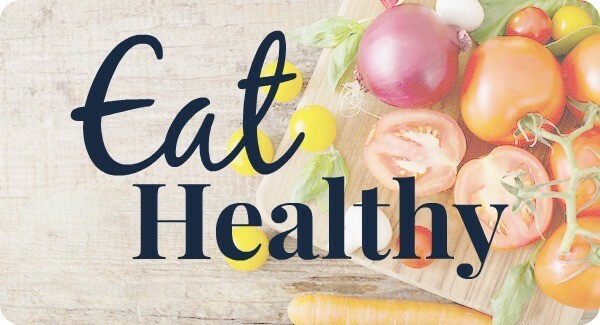 So break out your list of healthy meals that you want to eat, and see how the ingredients match up to this week’s specials in the sales flyers. Next, see if there are any ingredients on sale that you could use as cheaper substitutes for ingredients in your recipes. Thirdly, take a loot at any convenience-type items on your list (such as pre-cut vegetables), and see if you can get the ingredients to make it yourself cheaper. For instance, Peeled and diced butternut squash is usually far more expensive than a whole butternut, except for the occasional price reduction for frozen, diced butternut. Other “healthy convenience foods” might include hummus or guacamole. You may not think that you have time to make these things yourself, but with a little planning, which we’ll cover in a few minutes, you might surprise yourself! Confession: I used to think people were crazy when they said eating healthy was more expensive than eating junk food. but then I went to visit family out of town. When I went to buy healthy food to take a healthy lunch to share with family, between buying already cooked chicken, Pre-washed organic salad greens and other veggies, and healthy salad dressing, I soon ended up with a meal that cost more than taking everybody to Pizza Hut would have! How much you spend on healthy eating depends on how much you want to pay for convenience. You may think you don’t have time to cook from scratch. I’m not going to argue with you on that – after all, you know you’re life – but I am going to say that cooking from scratch really isn’t that time consuming when you prepare ahead. Preparing ahead will likely look different for everyone. It’s always nice to have a few casseroles frozen ahead for busy nights, but for the most part, I’m really talking about getting ingredients prepped ahead of time so you can throw your meal together quickly, and without a mess when it’s time to make dinner after a busy day, or so you don’t leave a messy kitchen in the morning after breakfast. Peel and chop or shred potatoes for breakfast hash browns. Store them in a tight-lidded container, submerged in water in your refrigerator. They’ll keep for up to a week. Drain as much excess water as possible before frying. Peel and chop or shred sweet potatoes. We love having sweet potatoes for breakfast! Apple pie sweet potato hash browns is one of my kids’ favorites, and fried sweet potatoes and sausage hash is one of mine. For sweet potatoes, simply seal them in a bag or tight-lidded container. Unlike white potatoes, you don’t need to cover them in water, and they should keep up to a week. Cook and store crumbled breakfast sausage in refrigerated, air-tight containers to add to breakfast omelets, hash browns, or gravy for breakfast. Prepare and refrigerate homemade sauces and condiments or dips such as spaghetti sauce, guacamole, hummus, and homemade mayonnaise. 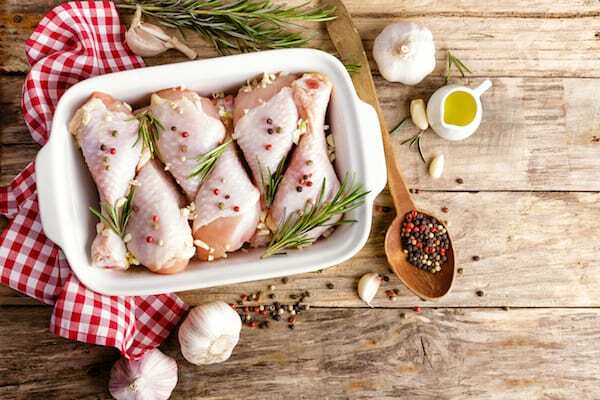 Portion out, and marinade meat, such as chicken or steak, and store in the freezer. That way all you need to do is thaw and cook! Brown and store crumbed ground beef in air-tight containers, for quick taco meat, or to add to soups, chili, casseroles, etc. You can store cooked ground beef for up to a week, or even freeze it for several months. Wash, trim, and cut vegetables into bite-sized pieces. If you’re like me, you’ll find that you eat a lot more vegetables when all you have to do is reach into the refrigerator, grab, and eat! Wash, and slice fruits such as apples for snacks. Dip them in lemon water, and store in tight-lidded containers, or snack baggies. These make great healthy snacks for the kids! We keep them, as well as baggies of carrot sticks and cucumber slices in the refrigerator, and call them “free snacks” – the only snacks the kids don’t have to ask for before eating. This takes a lot of stress of me as the mom for having to stop what I’m doing and make an afternoon snack. Boil eggs and store in the refrigerator – unpeeled – for a quick protein hit, or to add to salads or other applicable dishes. So when are you going to get time to do all this? Carve out an hour or two once a week, perhaps right after your shopping trip, and work like mad! I like to do all my breakfast prep on Sunday night while the kids are watching a tv show. That way I only need to get my food processor (for shredding), and my spiralizer out once, clean up once, and have the food ready to cook the rest of the week. The actual shredding/spiralizing/chopping doesn’t take a lot of time – it’s the prep and cleanup that make it so time-consuming! – so you can easily do several days worth in a few minutes. Do a little at a time. For instance, when you’re making breakfast, double or triple the amount of sausage you need to cook. Keep in mind, the main point is that you’re creating your own convenience food. 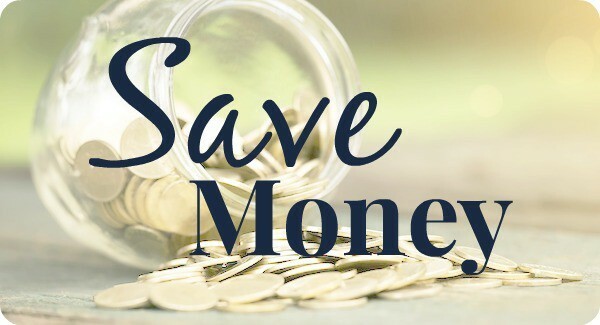 Strategy 3: Now let’s talk about How To Save Money shopping! 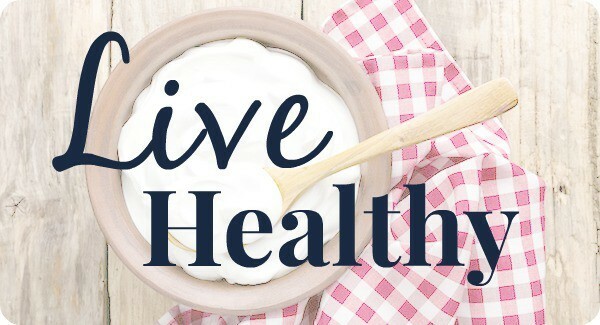 Of course, buying whole foods (rather than convenience items), food on sale, and using coupons is only part of the equation to making healthy eating affordable – it matters where you shop too! Aldi. If you have one in your area, and haven’t checked it out, you’re totally missing out on a really good thing! The produce and dairy prices at aldi especially are really hard to beat. Keep in mind that much of it is seasonal. If you happen to go in one week and find butternut squash on sale for $0.79/each (true story! ), stock up! Because you likely aren’t going to see that again for a while. My other Aldi favorites are sweet potatoes, organic greens (such as spinach and kale), cheese, organic dairy, and, as I already mentioned, seasonal produce such as avocados, pineapple, and various berries. Membership warehouses. If you’re not a member of something like Sam’s Club or Costco, it may be worth stopping by and doing a walk through to see if it’s worth your while to buy a membership. How do produce and quality meat prices compare to your regular grocery stores? Sadly for me, the nearest Costco is nearly a two hour drive from where I live, but if I did live near one, I can tell you that their price on frozen organic broccoli is nearly unbeatable, and that they also have great prices on meat. Buy frozen vegetables. You may think you’re getting the best nutrition when you “shop the perimeter” of your store and fill your cart with fresh veggies, but you know what? Those “fresh” veggies, really aren’t that fresh. In fact, they’ve likely been transported across the country, and have been sitting in storage for day, being depleted of nutrition. Alternatively, frozen produce is picked at peak ripeness/nutrition, transported a minimum distance, and flash frozen to lock in vital nutrients. To top it off, it’s cheaper! In our family, we consume a lot of frozen produce, and buy fresh mainly for dishes like roasted summer veggies. Order meat in bulk. We started ordering meat through Zaycon Fresh about a year ago (primarily chicken, but also to fill the gaps between slaughtering our own beef or hog). The deal is, you buy meat in bulk – usually a 20, 30, or 40 pound box – in order to get a deep discount. The meat is higher quality, and the prices are normally a little cheaper than the grocery stores around us, but here’s the trick: always wait to order until they run a flash sale or coupon code. Doing that, I’ve never paid more than $1.49 for boneless, skinless chicken, and I’ve paid as little as $2/lb for 93% lean ground beef using coupon codes + money earned from referring friends. Ordering meat in bulk like that can be a little bit intimidating – I mean, where are you going to put it all?! I happen to be blessed with a deep freezer that we keep out in my husband’s shop, but I also know just how small the freezer that come with standard kitchen refrigerator/freezer units are. Mine always seems to be overly full all the time. Split your order with a friend. This is probably the best course of action when you truly don’t have room! Clean out your freezer. Usually, when your freezer is so packed you don’t have room for anything else, it’s because it’s become unorganized. Things shift and fall out of place as you add and remove things, you can end up with big packages that have just a little bit left in them, and generally, lots of space wasting starts happening. Try taking everything out, getting rid of the excess packaging, and using up the odds and ends taking up space in there, and you might be surprised by how much room you have! Cook some of the meat as soon as you get it. Some things will shrink – a lot – after you cook it, so it will take a lot less room in your freezer. Ground beef is especially great to have already cooked on hand. And don’t forget that you can keep your meat in the refrigerator for up to a week. So if it doesn’t all fit in your freezer, you’ve got a week to eat it and/or make more room for it. 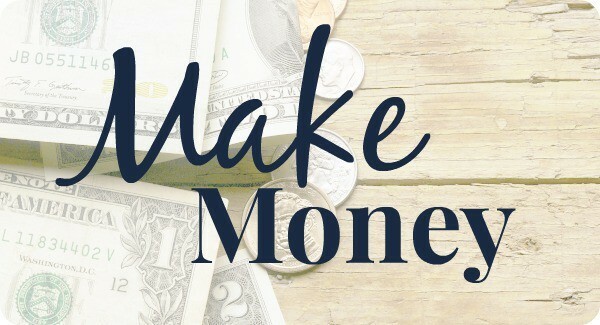 Last but not least, I want to talk about how shopping sales cycles can save you money. For many healthy foods like produce, a “sales cycle” really just means eating seasonally. For instance, asparagus hits its low price in the early spring, so that’s when you should be eating a lot of it. But for many ingredients – the more shelf stable kind – stores have monthly, or even quarterly sales cycles, where items will hit a low price point. Those sales are when you should stock up on ingredients that you regularly use. When you get good at shopping cycles, you’ll learn to buy enough of an item to last until the next sales cycle so that you effectively never pay full price. In the long run, that kind of shopping will save you a lot of money, and allow you to be able to afford higher quality, healthier ingredients. When you’re intentional about the way you shop, the way you cook, and how you prepare, you will find that eating healthy costs far less, and is far more sustainable than you thought it would be. And that’s what we all want, right? What is the best way to defrost frozen browned beef if you aren’t putting it into a soup/sauce. I want to pre-make taco meat and freeze it but not sure the best defrost method for quick use that tastes good. Advice? Hi Chrissy, browned, frozen beef is breaks apart into crumbles even when it’s frozen, which makes it really easy to toss into a pan with a bit of water to thaw. All you need to do is stir it around as it heats, and voila! I’m right there with you! Making allergy-friendly food from scratch is pretty much the only way we could afford to eat there for a while!